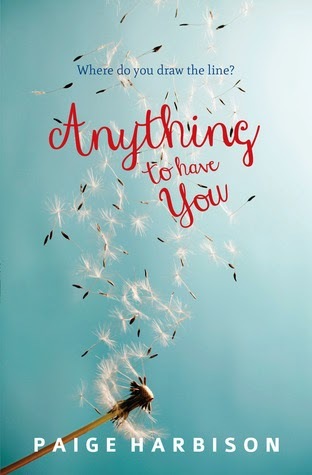 Anything To Have you was not a book that I particularly enjoyed. Filled with teenage drama and partying it does cover a lot of issues that teens deal with although I don't think it handled them very well. It was not very realistic. It seemed as if none of the parents in this book had any idea what was going on and did not care enough to find out what their children did. It certainly was not what I expected but I know there are a lot of readers who will enjoy it. When Lizzie Blake knocks on the door of Dan McSwaine’s beach house at Middle Point, she barely recognises the man who answers. Whatever happened to the guy who swaggered into her home town with a grin and left with her heart in his back pocket? Lizzie wonders if he’ll ever be that man again — and if she should risk everything she’s built her life on to help him. I am going to start off this review by saying I have not read the first book in this series, 'Nobody But Him' but I found that this book reads fine as a stand alone, and while it may have helped to have some more back story I do not feel as though I was missing any major plot points. 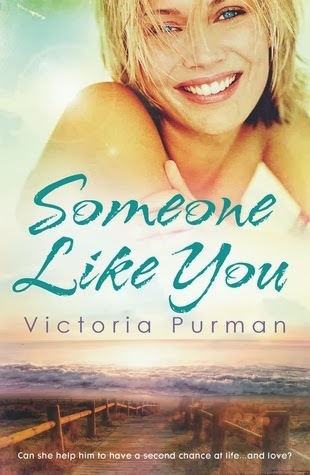 Someone Like You is romance set on the South Australian coast, and Purman captures coastal Australia wonderfully. The beautiful beaches and the laid back lifestyle of Middle Point set the perfect scene for Lizzie and Dan's romance. Dan and Lizzie are attracted to each other from the very beginning but they are both damaged and not sure if they are ready for a relationship, this creates a high amount of tension and the result is a wonderfully realistic and sometimes strained relationship between them. I really enjoyed this book, it was a great relaxing summer read. Review copy thanks to Harlequin Australia.